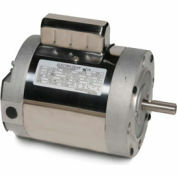 Leeson Motors - 1/3HP, 115/208-230V, 1750RPM, TENV, Rigid Mount, 1.0 S.F. 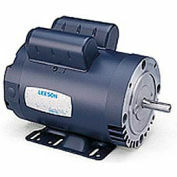 Leeson Motors - 3HP, 230V, 3450RPM, DP, Rigid Mount, 1.15 S.F. 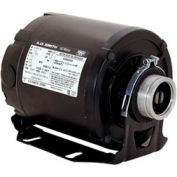 Leeson 6439191260, 1/2 HP, 1800 RPM, 1-Phase, 115/230V, 60 Hz, 56C, TENV, C-Face Footless,15 Min. 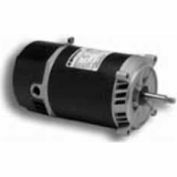 Leeson Motors - 1/2HP, 115/230V, 1075RPM, TENV, Resilient Base Mount, 1.0 S.F. 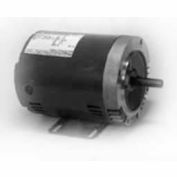 Leeson Motors - 3/4HP, 115/208-230V, TEFC, Rigid C Mount, 1.15 S.F. 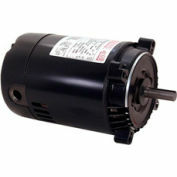 Easy to installl in replacement and new applications! 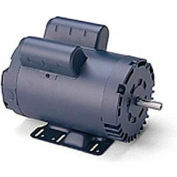 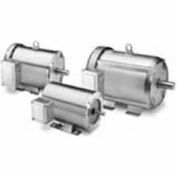 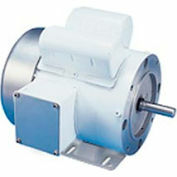 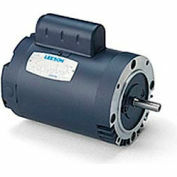 Leeson Motors Motor Electric Motors-1.5HP, 208-230/460V, 3450RPM, TENV, Rigid Mount, 1.0 S.F. 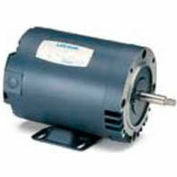 Leeson Motors Motor Electric Motors -2HP, 115/208-230V, 1740RPM, TEFC, Rigid Mount, 1.15 S.F. 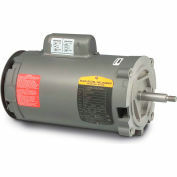 Leeson Motors Motor Electric Motor-1/2HP, 115/208-230V, 1725RPM, TEFC, Round Mount, 1.15 S.F. 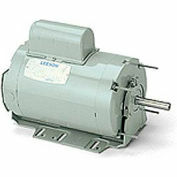 Leeson Motors Motor Electric Motors - 10HP, 230V, 1740RPM, DP, Rigid C Mount, 1.15 S.F. 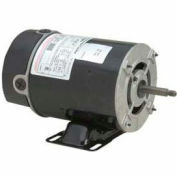 Leeson Motors Motor Electric Motor - 2HP, 115/208-230V, 1725RPM, DP, Rigid C Mount, 1.15 S.F. 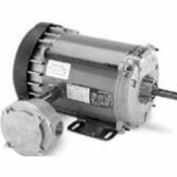 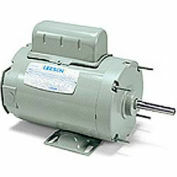 Leeson Motors Motor Electric Motors - 20HP, 230/460V, 1780RPM, TENV, Rigid Mount, 1.0 S.F.